A coronation dinner for Fair and Rodeo Princess Mary Olney and Queen Lindsey Sullivan was held. 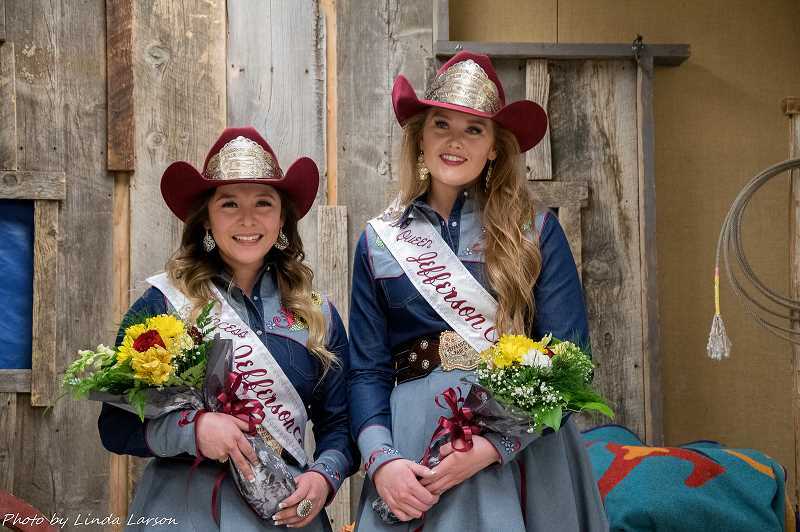 A coronation dinner for Jefferson County Fair and Rodeo Princess Mary Olney and Queen Lindsey Sullivan was held Jan. 26, at the fairgrounds. The two will serve as ambassadors for Jefferson County during their travels in the coming year.